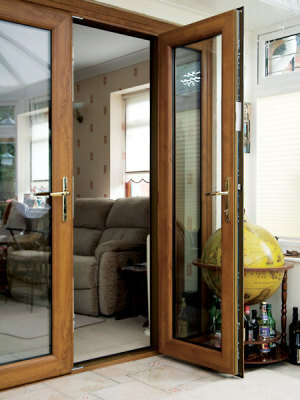 They have the advantage of allowing the full width of the door space to be opened and are available in both high gloss white or woodgrain foils finishes. 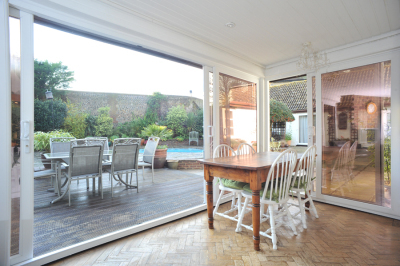 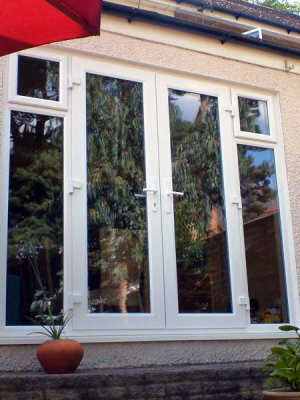 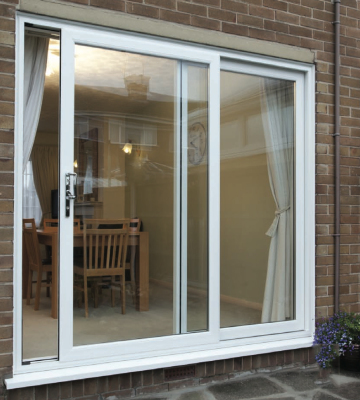 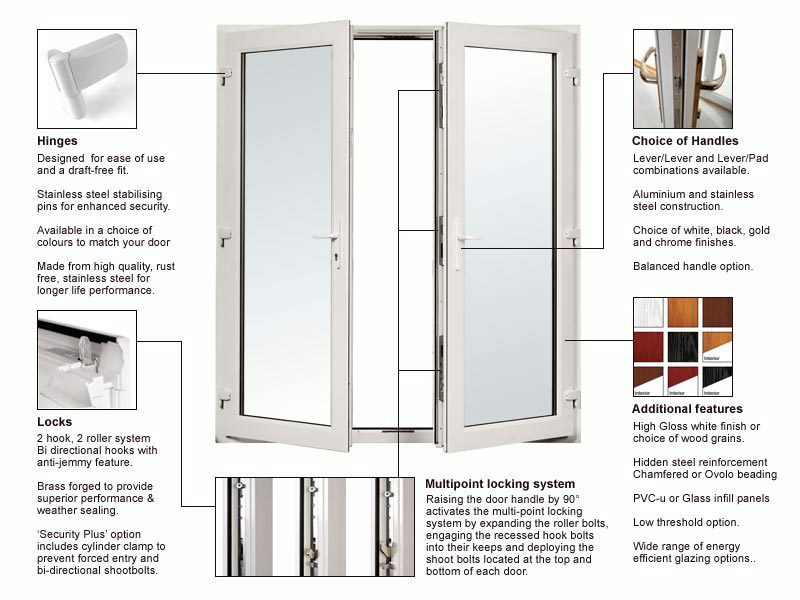 They are avaliable in both aluminium and UPVC and are robust and secure, with multi-point locking and shootbolt security. 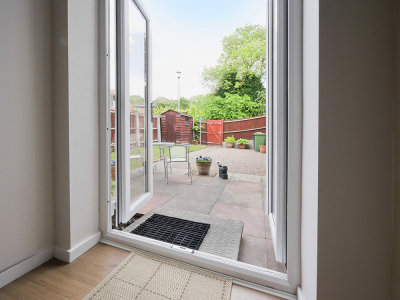 Our new Patio Door range, Patio Plus, comes with all the latest designed features included as standard, plus a host of customisable options to add a warm, contemporary feel to any home.